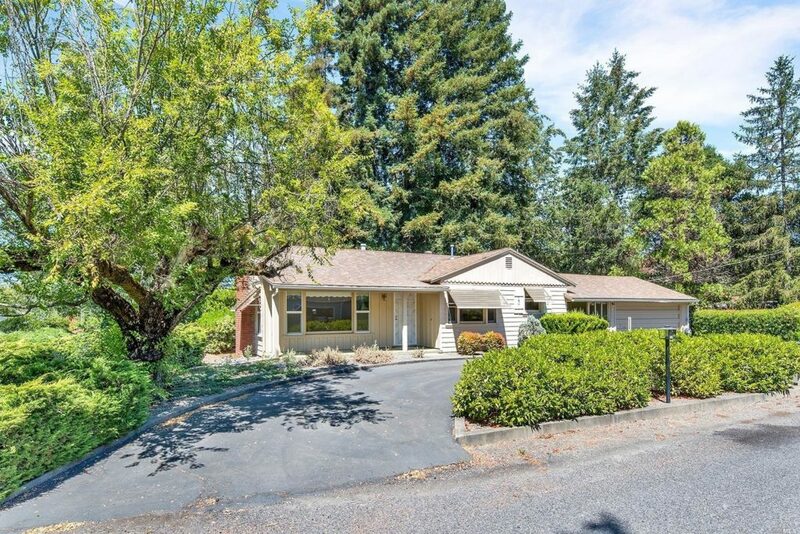 Located in desirable East Petaluma, this single-story, 4 bedroom, 2 bathroom home is just waiting for your personal touches. 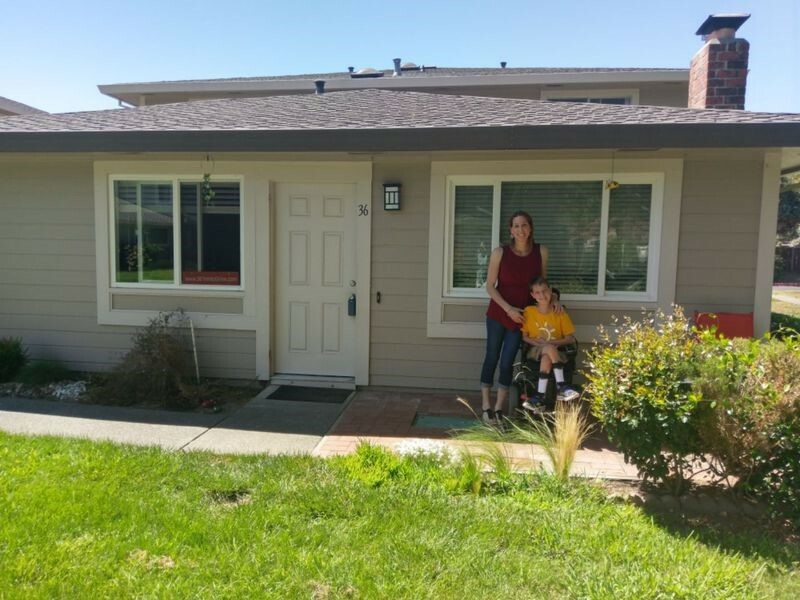 Features include dual pane windows, solar, low-maintenance landscaping and central heat. 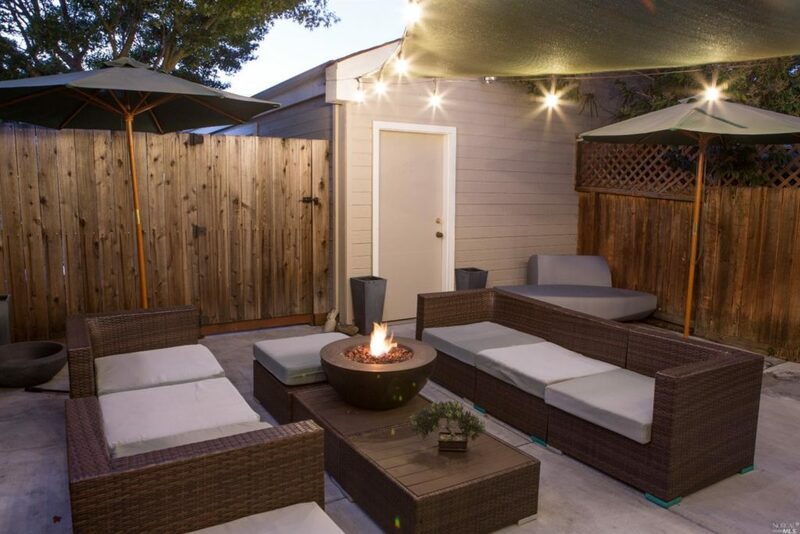 The spacious, fully-fenced backyard offers a large patio perfect for entertaining. You’ll love to entertain in this custom-built home that boasts 5 bedroom plus office, 2.5 bath, including a detached dwelling manufactured home with 1 bedroom and 1.5 baths. Perfectly situated on 2 acres of manicured, landscaped grounds with both homes set back off the street with a circular drive and security gate. This property offers sparkling pool, private setting, 4 car garage, solar, dog run, planting area and easy access to 101. 3 Homes situated on 2.47 Acres. 3 BR-2 Ba, 2 BR-1 Ba, 1 BR-1 Ba. All single-level with private yards & parking. This semi-custom, 4 Br/2.5 Ba showcase offers 2500 sq.ft. of grand living space on a 8276 sq. ft.,cul-de-sac lot with RV/Boat access. 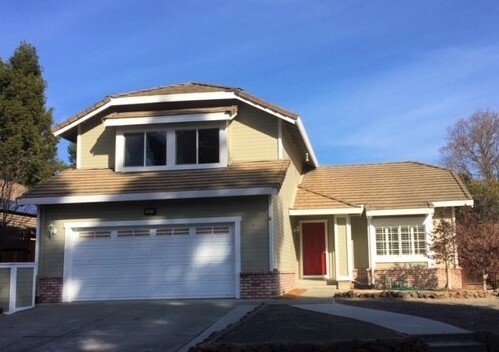 New 3 bedroom, 2 1/2 bath home in West Petaluma. Designer touches & upgrades are many! Chef’s Kitchen features granite island and counters, stainless appliances and breakfast area. Spacious living room with balcony overlooks the town of Petaluma. This charming forty’s home lovingly cared for by original owners, is waiting for your touches. Large lot with lovely mature trees. Room for RV, boat, hobbies, animals. This single level 3 bedroom 2 bath home has a popular floor plan and is located in a desirable east side location. 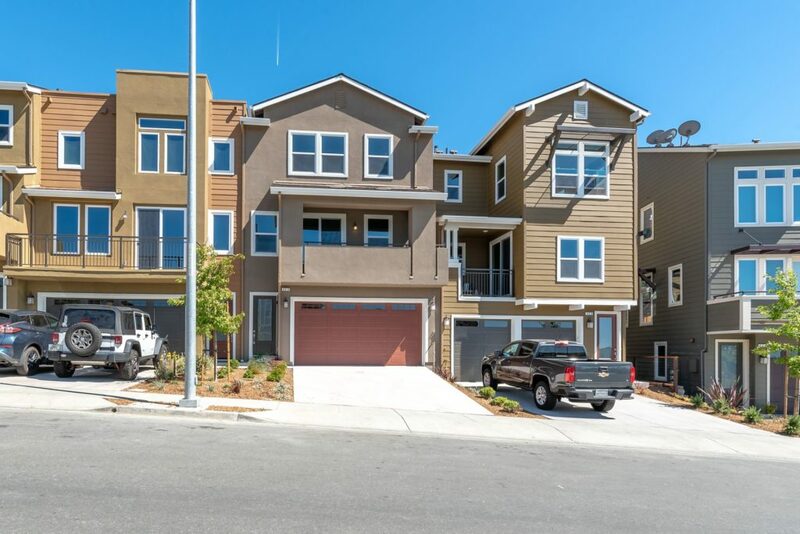 Fantastic 3 bedroom 1.5 bathroom townhome located in very quiet East Petaluma Neighborhood. 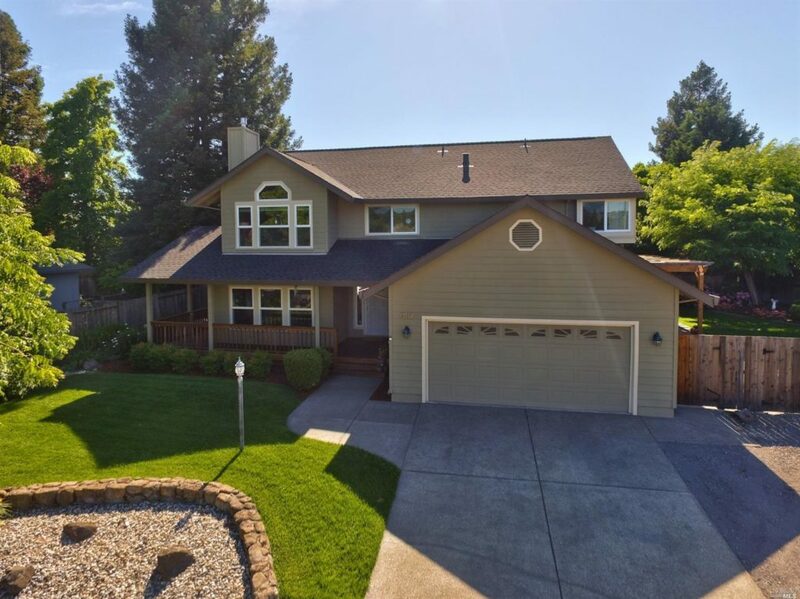 Established neighborhood close to parks, golf course, and great schools. 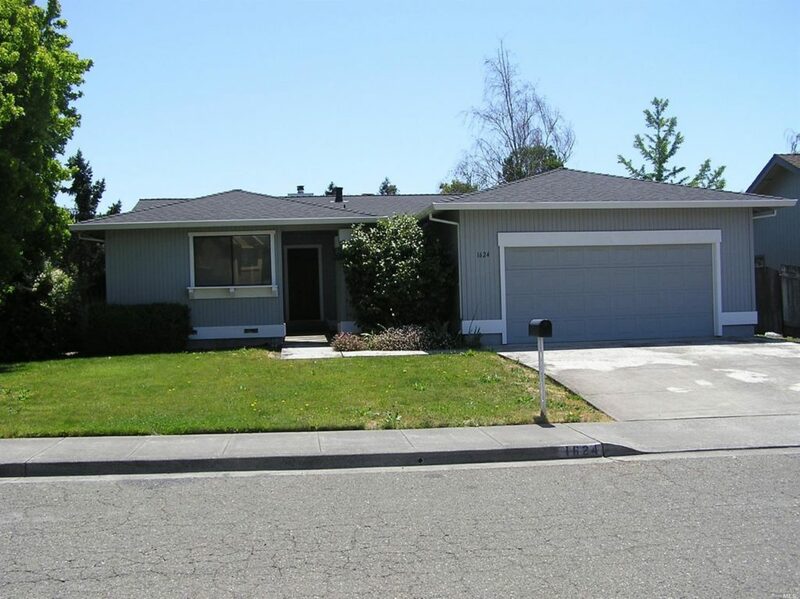 Quaint first floor condo in a wonderful community in Novato. 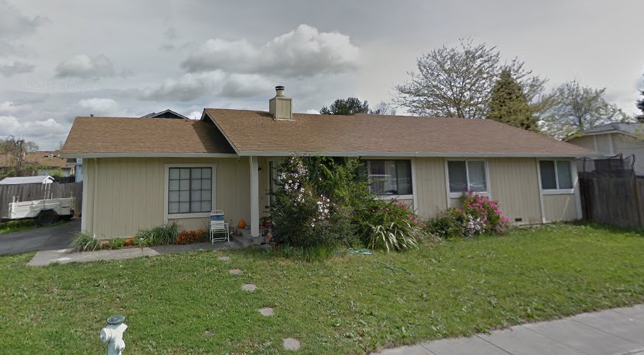 Charming little fixer upper in West Petaluma. 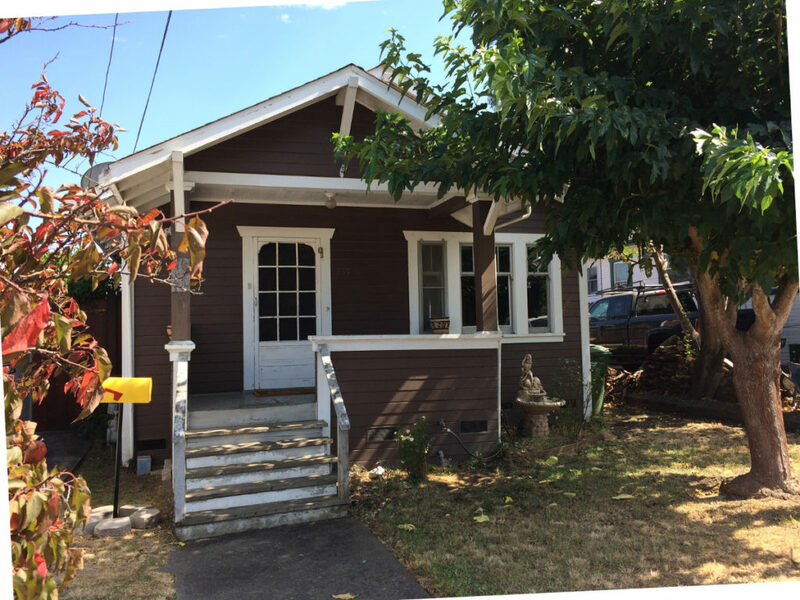 Starter home, Investor home, Downsizing home. Corner lot, 3 bedroom and 2 bath home with opportunity you to use your imagination and add personal touches.